Magicians from Houdini to David Blaine have astonished audiences around the world. But what are the secrets behind their amazing illusions? How do they really do it? 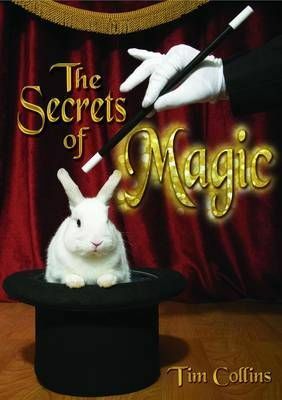 This book reveals the secrets they don't want you to know.